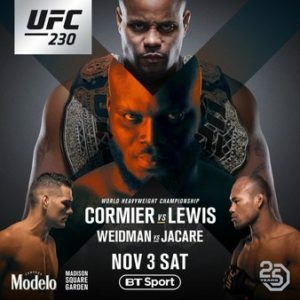 The Ultimate Fighting Championship is back in the Big Apple presenting UFC 230. 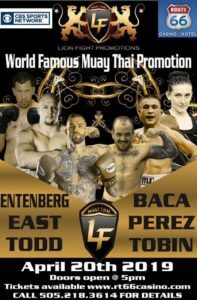 Twenty-six fighters will took to the scales in order to make the thirteen fight card official; including the main event world Heavyweight title match. *Brian Kelleher misses weight by 1 lbs. *Sijara Eubanks misses weight by 1.2 lbs.